Bio-Systems® is a leading provider of live bacterial cultures for application to a wide variety of cleaning applications, as well as industrial, municipal, and agricultural waste water systems. The biological remediation of water and air borne contaminants represents the convergence of sustainable operational solutions and the cost effective use of resources. 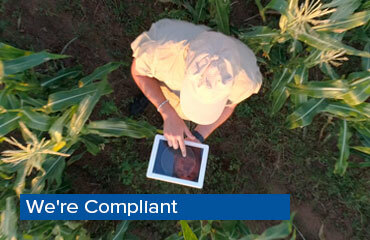 Facility managers, waste water operators, farmers, and formulation chemists can select from a wide range of proven products and services that employ the use of live bacterial cultures to reduce the impact of water borne organic solids and associated odors. We’re committed to setting a higher standard, striving to be the global leader in fermentation and development of microbial products. We control the process from start to finish, growing our own microbial strains and remaining cGMP compliant to provide a zero-defect product. We’ve got some big news to share! Since the acquisition of Bio-Systems® International in 2010 by Betco® Corporation, Bio-Systems® International has continued to operate independently in order to provide you with uninterrupted service, support and product expertise. Now, we are excited to announce the next phase in our long-term strategy. The company name has been changed to EnviroZyme®. Over the next several years significant investments will be made in the business to bring you the most technologically advanced bio-augmentation offering available. 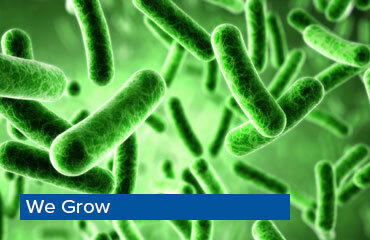 EnviroZyme® will move into a brand new state-of-the-art fermentation facility right on the Betco campus. 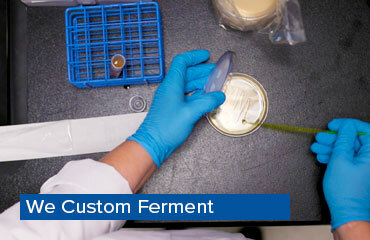 And this is just the beginning of what we expect will be a new era in customer-centered fermentation solutions. Play the video to get an exclusive first look into the future of EnviroZyme!